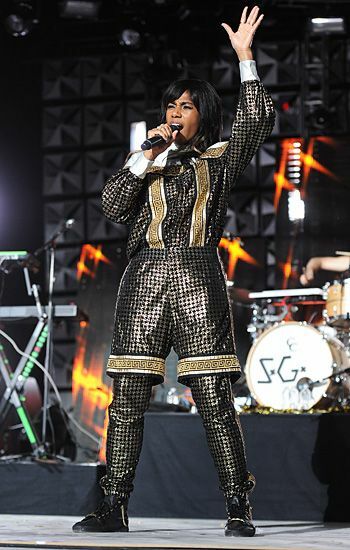 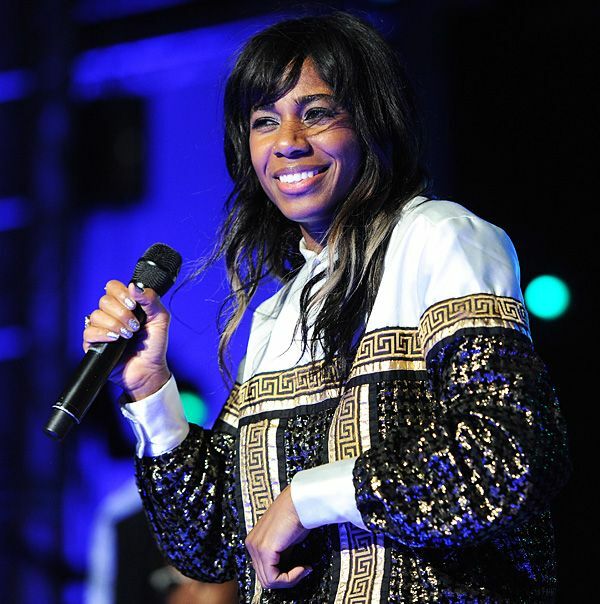 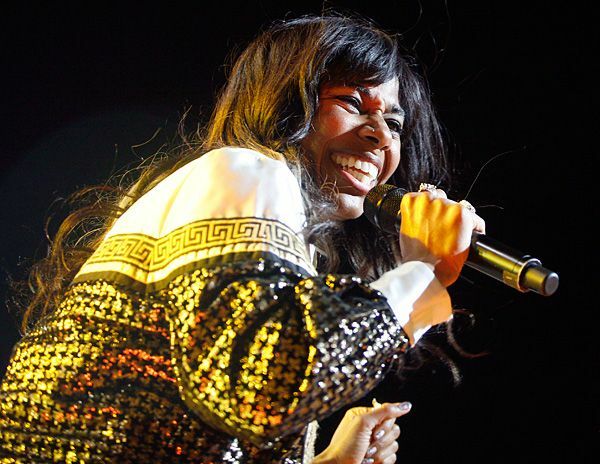 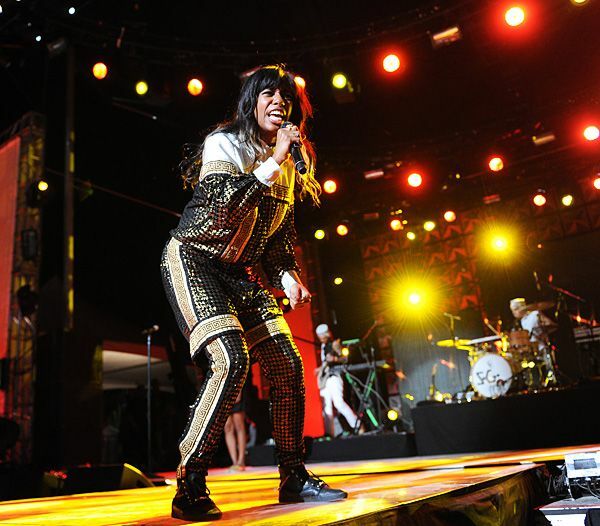 Santigold performs at the 2012 mtvU Woodie Awards during SXSW in Austin, Texas. 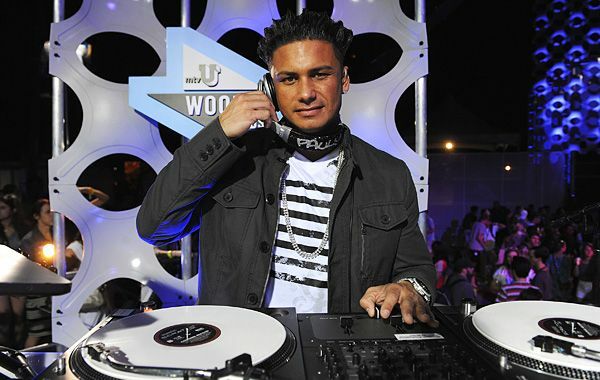 DJ Pauly D performs at the 2012 mtvU Woodie Awards during SXSW in Austin, Texas. 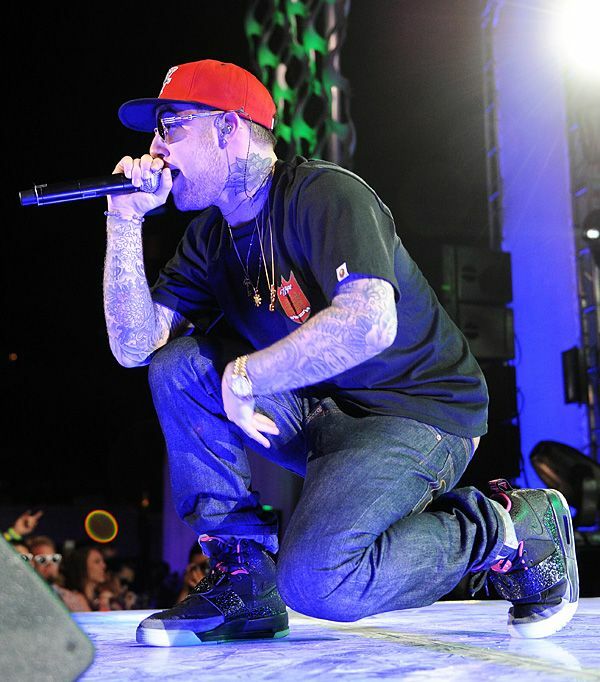 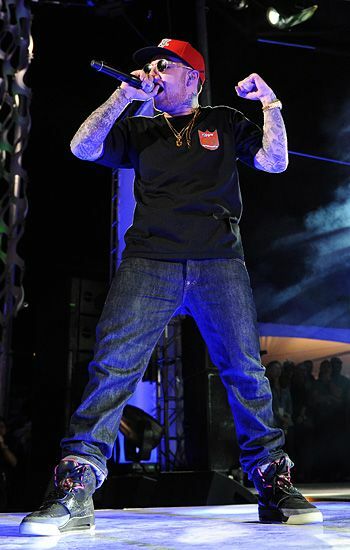 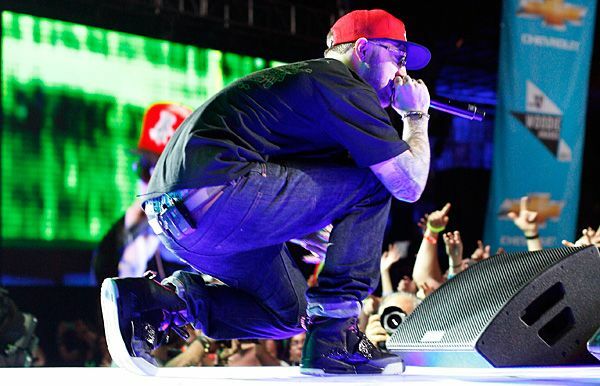 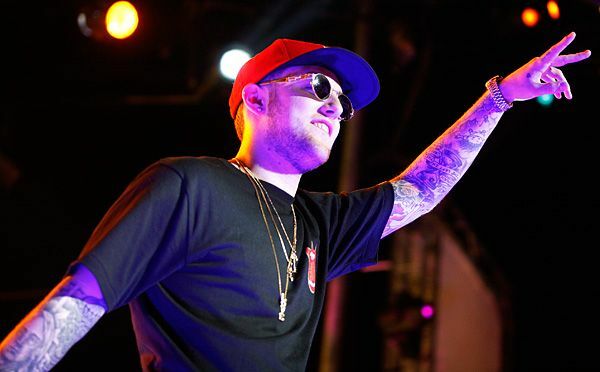 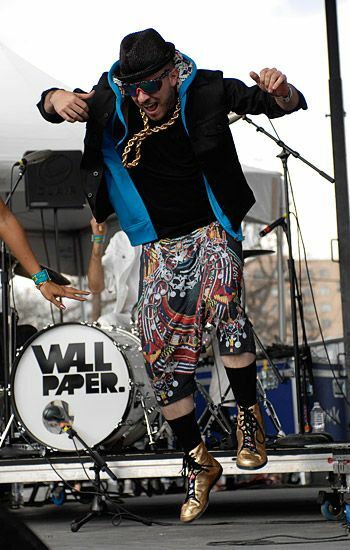 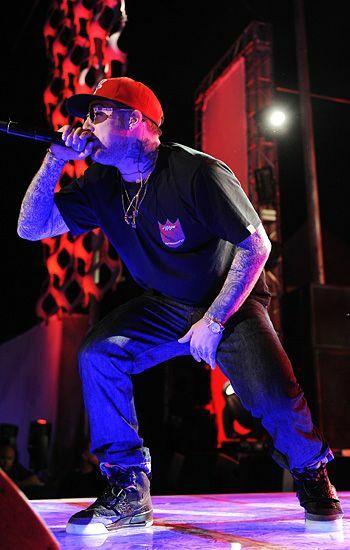 Mac Miller performs at the 2012 mtvU Woodie Awards during SXSW in Austin, Texas. 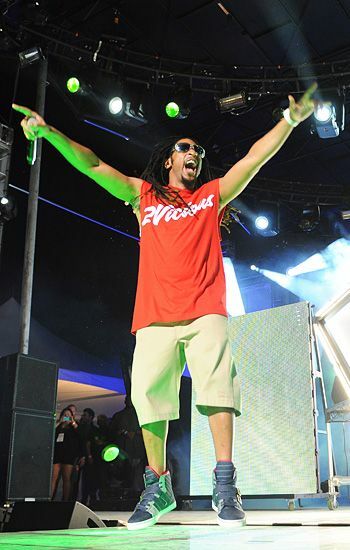 Lil Jon performs at the 2012 mtvU Woodie Awards during SXSW in Austin, Texas. 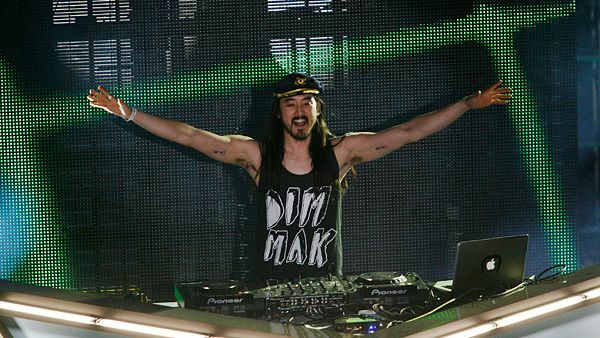 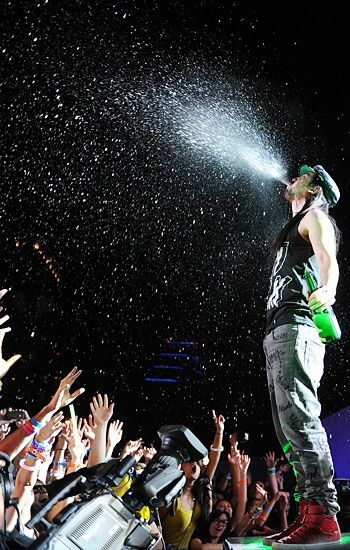 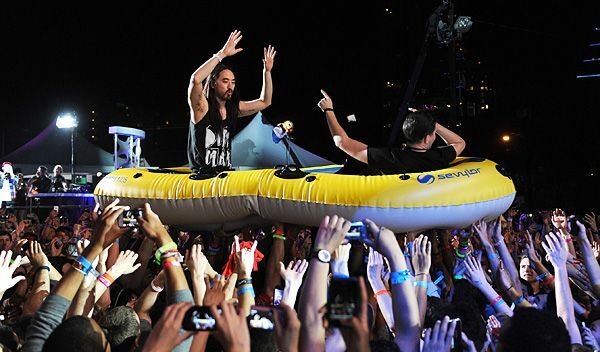 Steve Aoki performs at the 2012 mtvU Woodie Awards during SXSW in Austin, Texas. 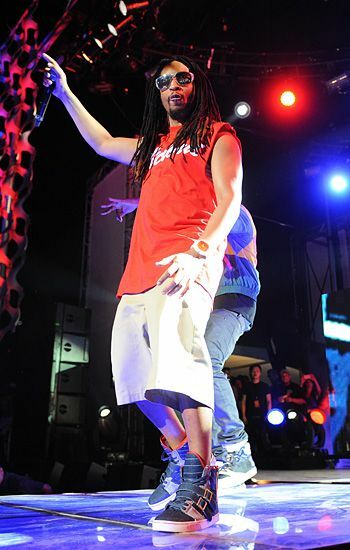 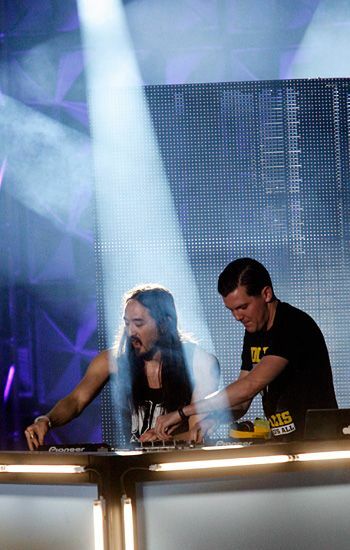 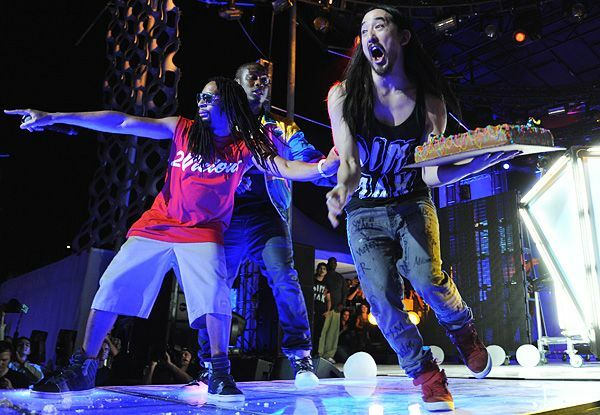 Lil Jon and Steve Aoki perform at the 2012 mtvU Woodie Awards during SXSW in Austin, Texas. 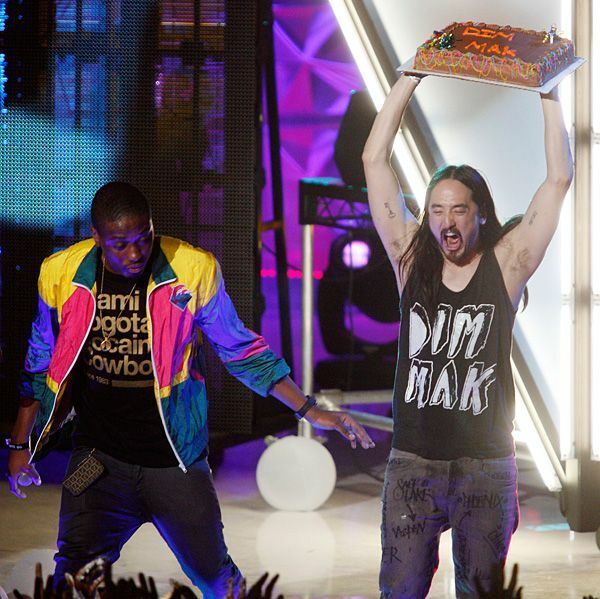 Chiddy Bang and Steve Aoki perform at the 2012 mtvU Woodie Awards during SXSW in Austin, Texas. 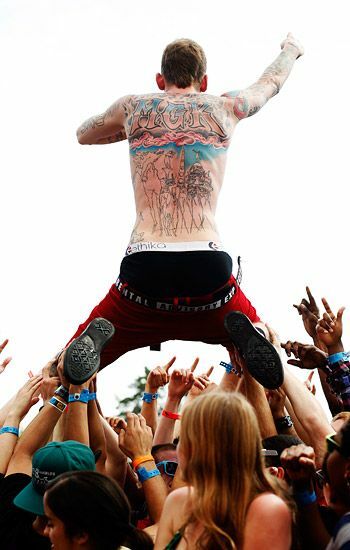 Wallpaper. 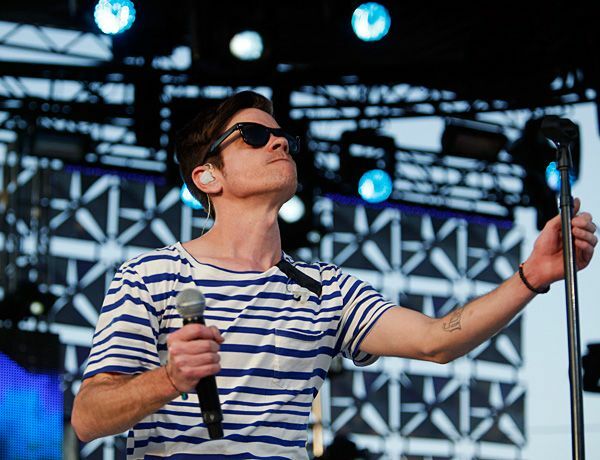 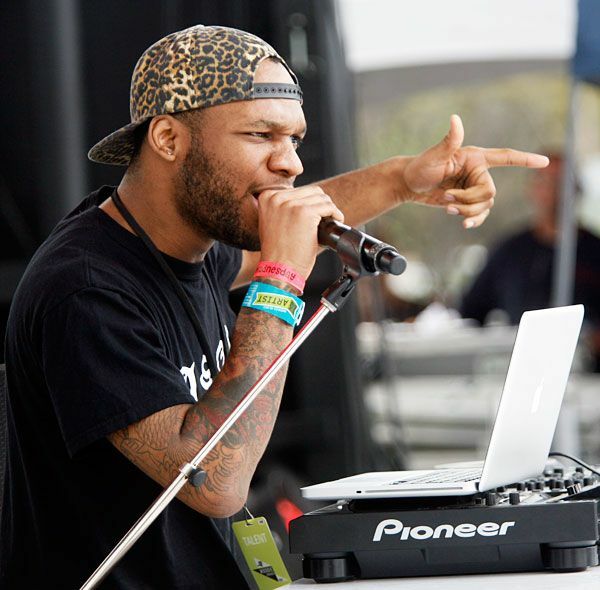 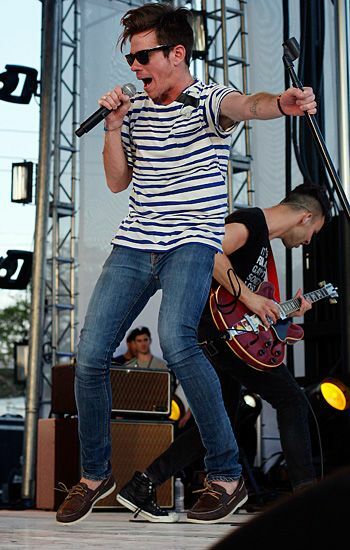 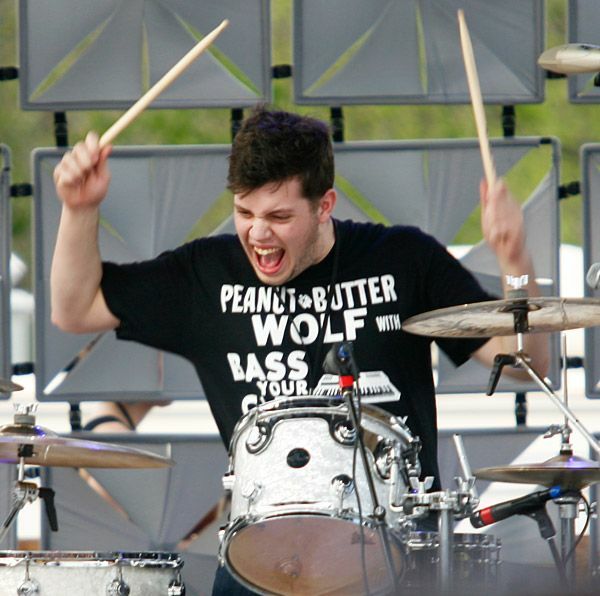 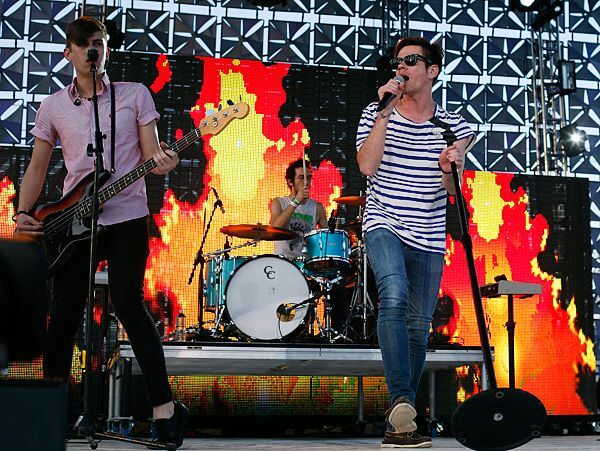 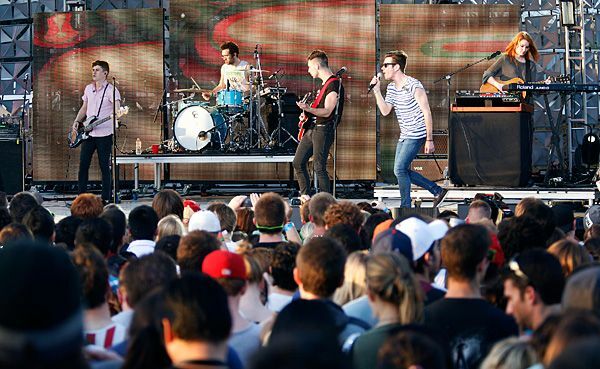 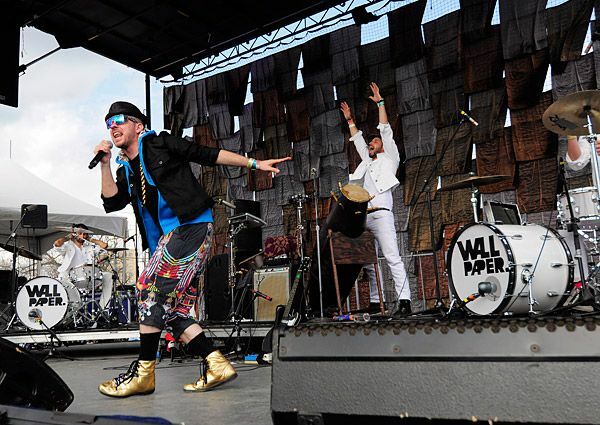 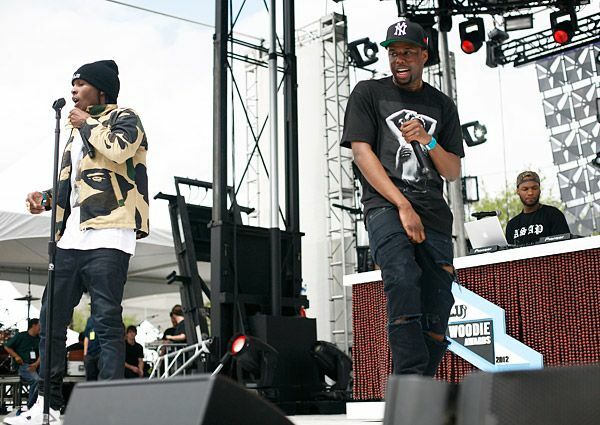 performs on the Chevy stage at the 2012 mtvU Woodies Festival during SXSW in Austin, Texas. 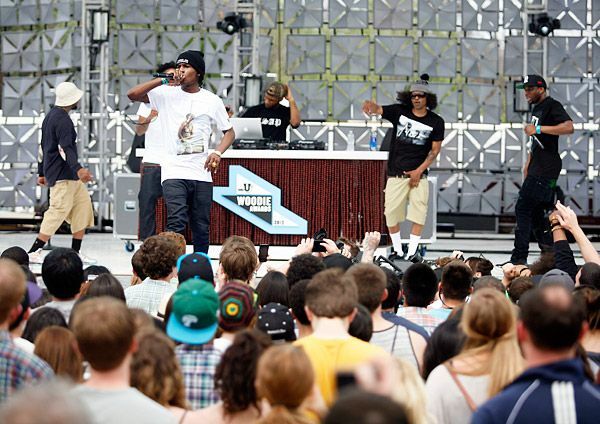 Chiddy Bang performs at the 2012 mtvU Woodies Festival during SXSW in Austin, Texas. 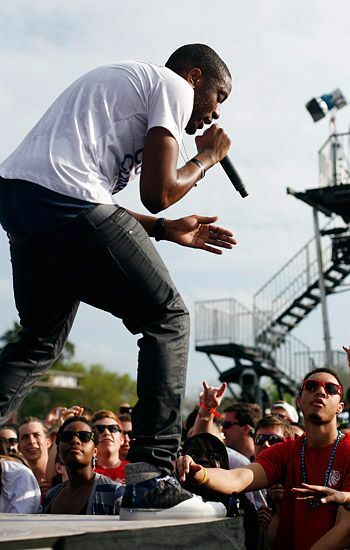 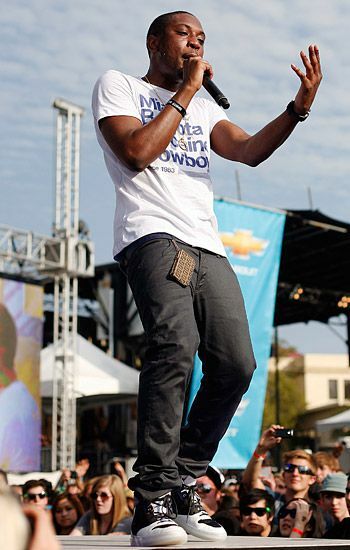 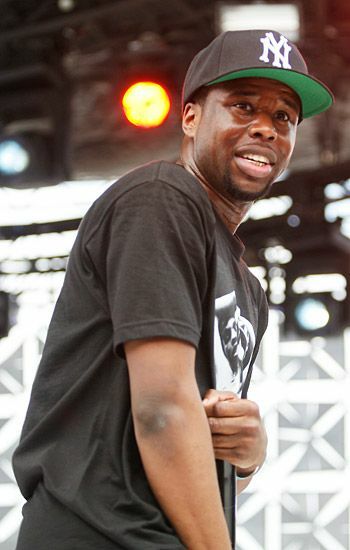 Dev performs at the 2012 mtvU Woodies Festival during SXSW in Austin, Texas. 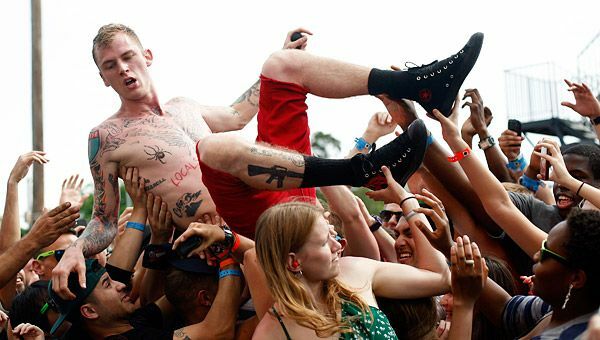 fun. 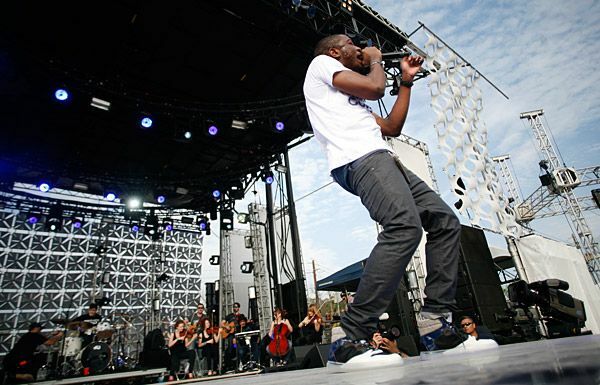 performs at the 2012 mtvU Woodies Festival during at SXSW in Austin, Texas. 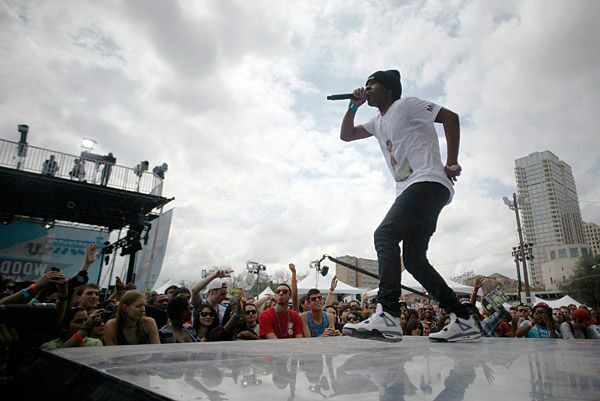 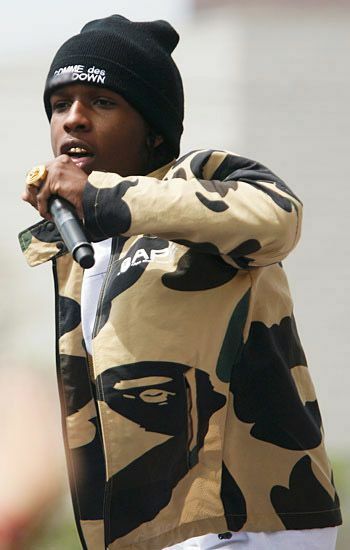 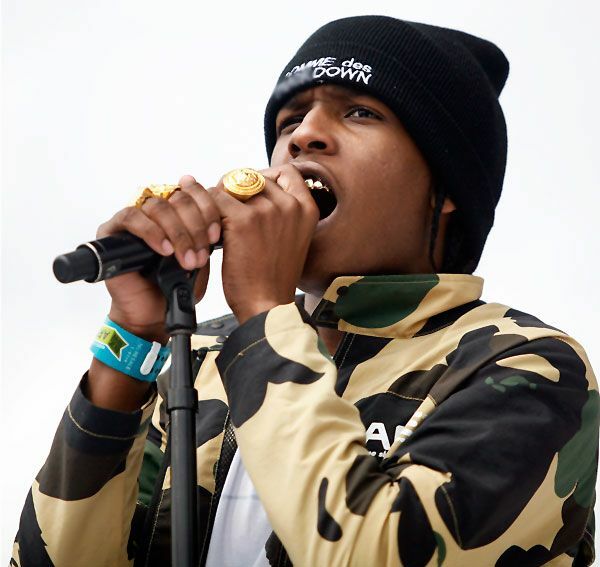 A$AP Rocky performs at the 2012 mtvU Woodies Festival during SXSW in Austin, Texas. 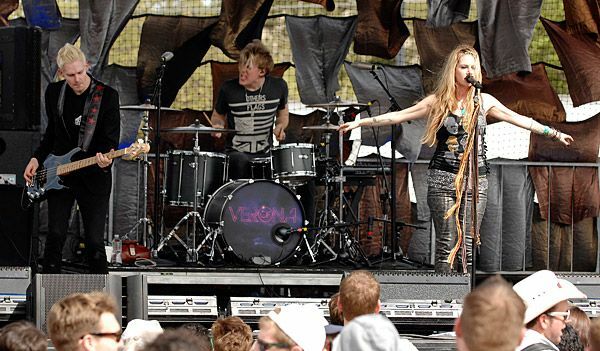 of Verona performs on the Chevy stage at the 2012 mtvU Woodies Festival during SXSW in Austin, Texas. 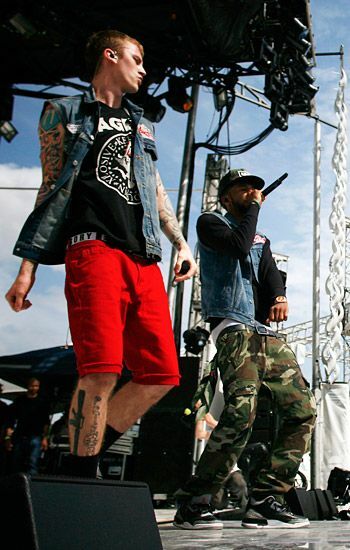 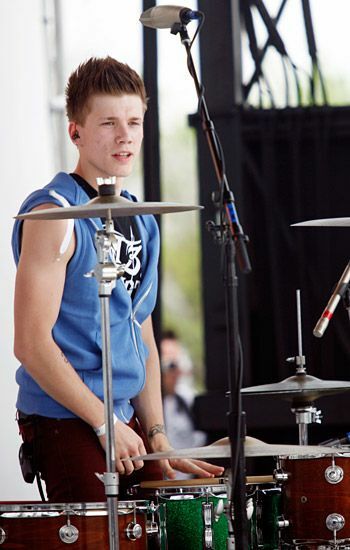 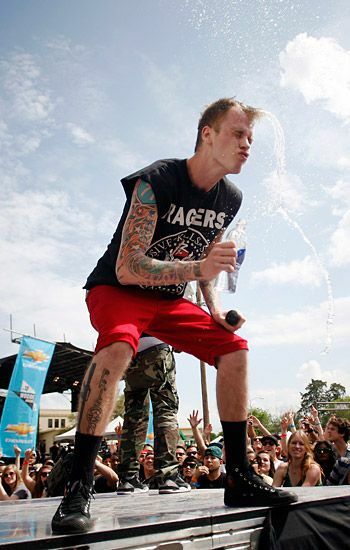 Machine Gun Kelly performs at the 2012 mtvU Woodies Festival during SXSW in Austin, Texas. 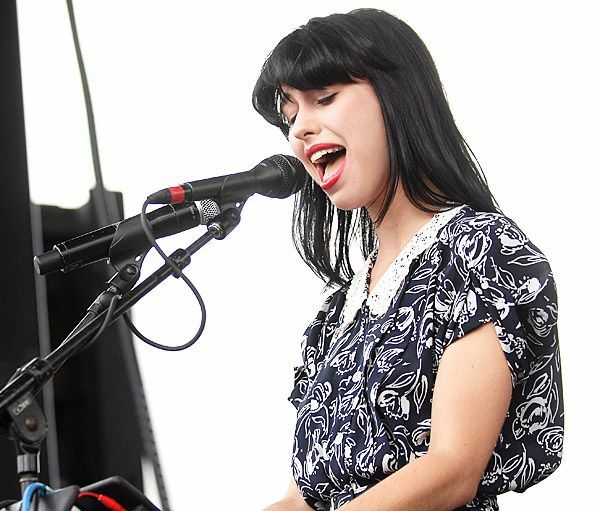 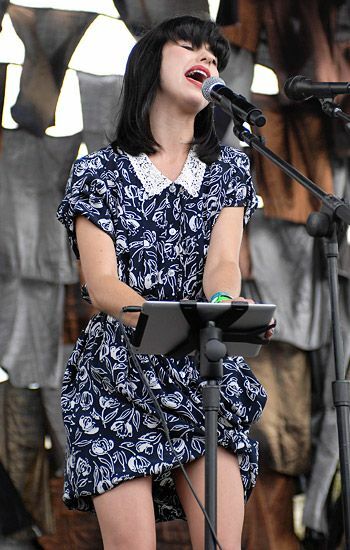 Kimbra performs on the Chevy Stage at the 2012 mtvU Woodies Festival during SXSW in Austin, Texas. 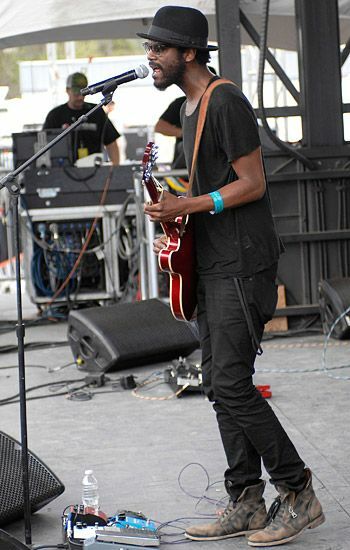 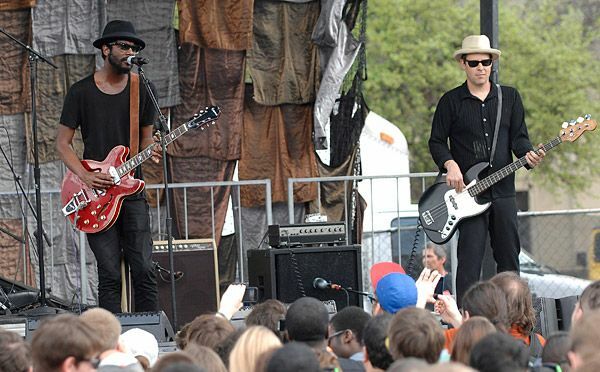 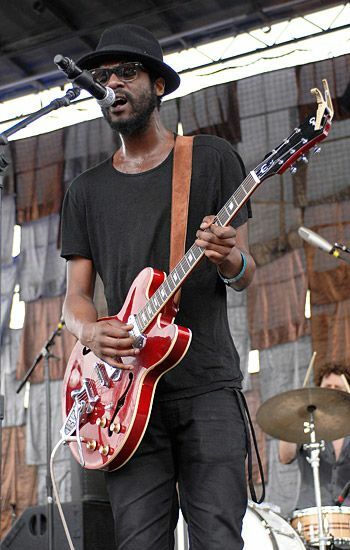 Gary Clark, Jr. performs on the Chevy Stage at the 2012 mtvU Woodies Festival during SXSW in Austin, Texas. 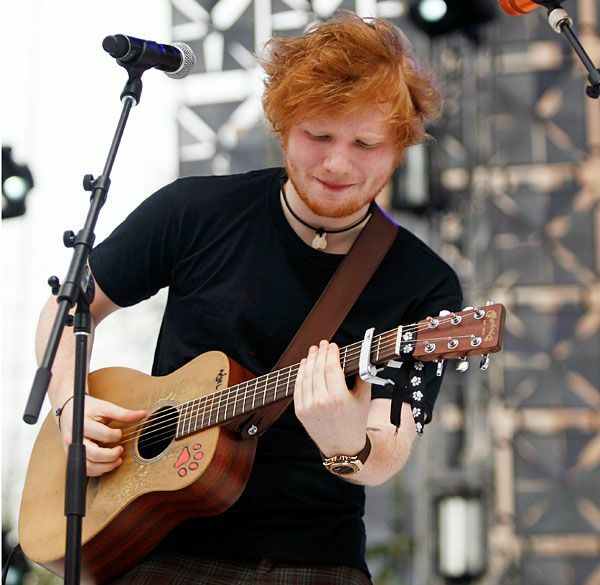 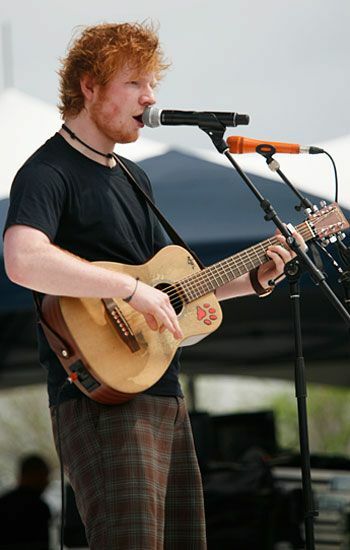 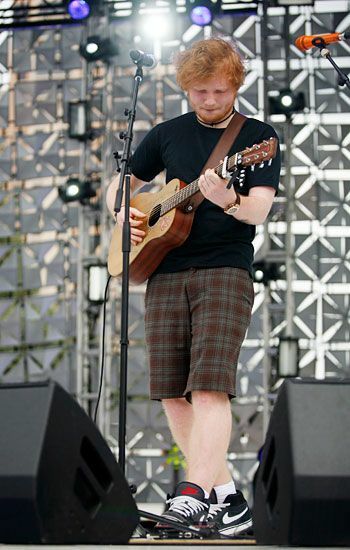 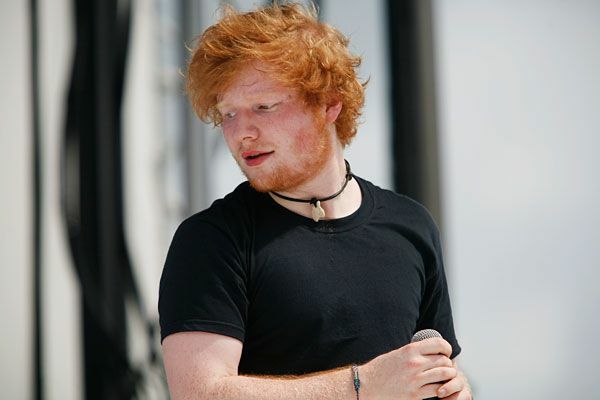 Ed Sheeran performs at the 2012 mtvU Woodies Festival during SXSW in Austin, Texas.